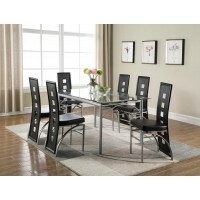 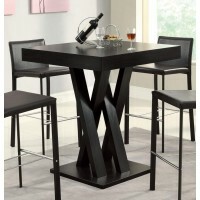 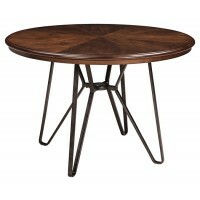 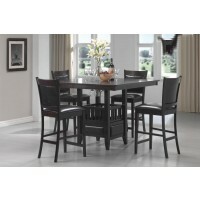 Furnish your dining room or other eat-in area with the table to fit your space, style and décor. 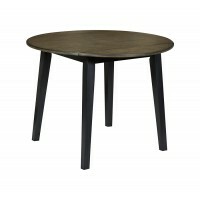 A drop leaf table is great option for adding additional seats when needed, or a counter height table may be more suitable for the space available. 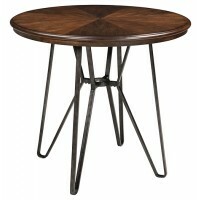 With a variety that spans the small rec room or bar table, to a full dining room size, our discount tables and chairs add character and function to your home. 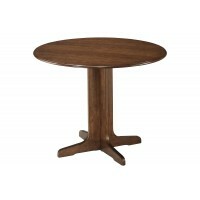 Special items such as the Lamoille long counter table add a striking design which makes a seamless transition from desk to dining space. 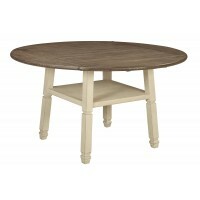 The Bolanburg antique white, rectangular dining room table even adds convenient storage space to its rustic look. 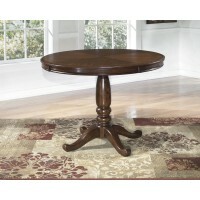 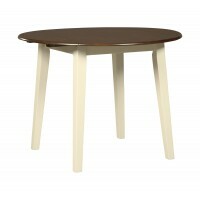 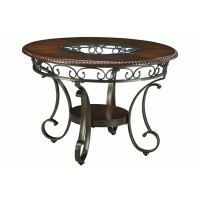 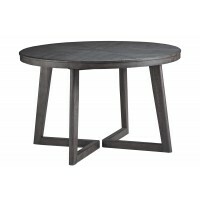 Find the right discount table for your home with our varied selection, and great prices.